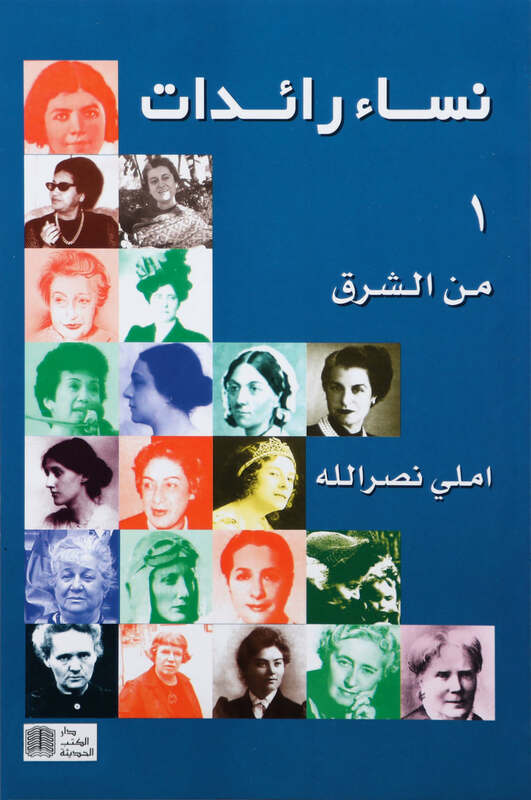 "The common denominator among these women, is their struggle and success to break tyrannical rules and norms and practices that kept women under-privileged, thereby opening the gates for emancipation and advancement for all women folks." This work is best classified under “Memoires”, being an autobiographical recollection of the start-up memories of the author’s career in journalistic writing, with all the amusing sentimental adventures and anecdotes that come with it. 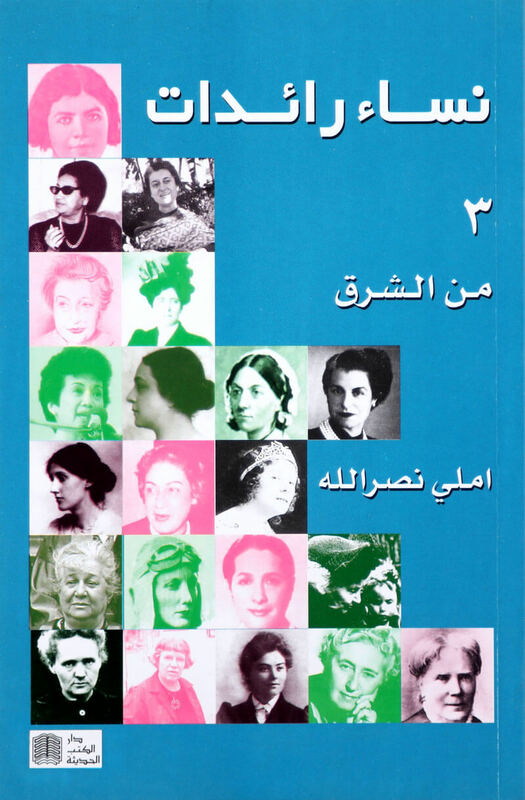 The book describes also the author’s first experiences of living free and alone in the big city of Beirut, and her pursuit of studies in the University, marrying, bearing children, and continuing the writing, up until the beginning of the Lebanon civil war. Old photos illustrate the book, and many names of famous people whose paths crossed with the author’s at the time, light up the pages. This non-fiction work comes in six volumes, volumes 1 to 3 for pioneer women from the East and volumes 4 to 6 for pioneer women from the West. 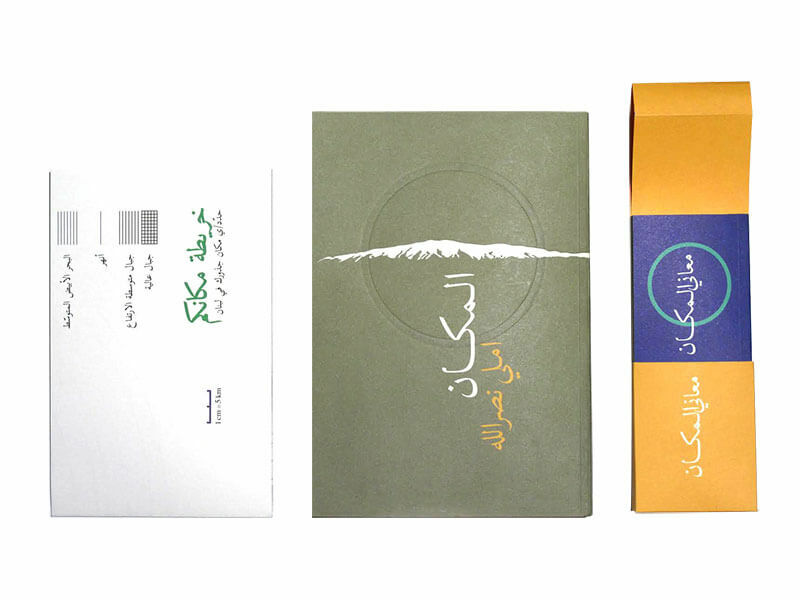 Though the first three volumes cover mainly Arab and Lebanese women, it goes as far as India and China. The common denominator among these women, is their struggle and success to break tyrannical rules and norms and practices that kept women under-privileged, thereby opening the gates for emancipation and advancement for all women folks. 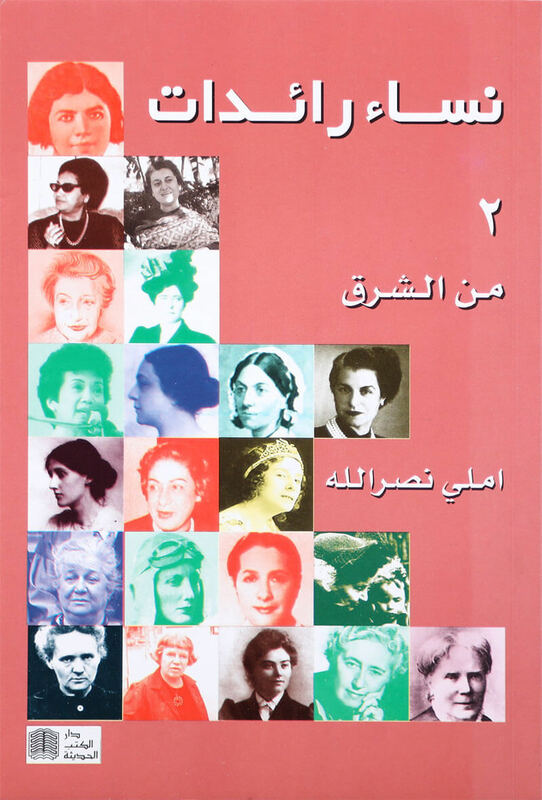 Zaynab Fawwaz, Anas Baz, Huda Shaarawi Julia Tohme Dimashquieh, May Ziadeh, Bahithat al-Badiya, Marie Ajami, Rose al-Yussef, Ibtihay Qaddoura, Aanbara Slam al-Khalidy, Asma'a Abi Allamaa, Saniyya Habboub. 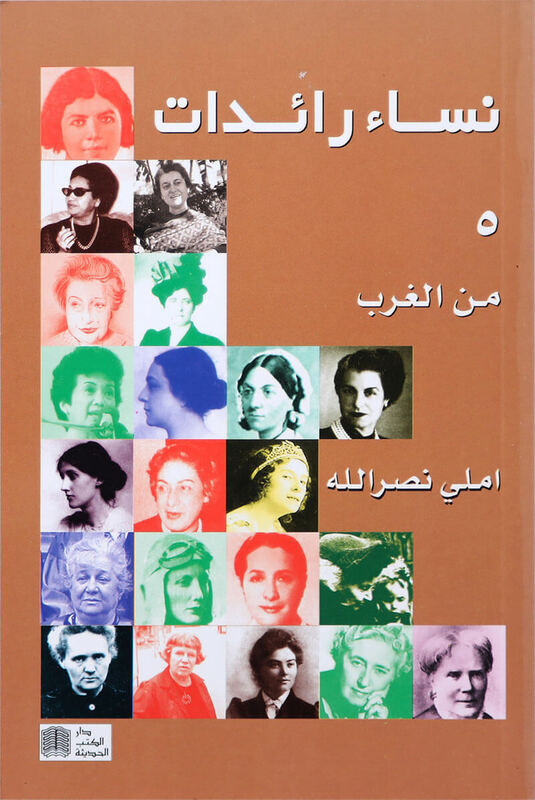 Oum Khoultoum, Vijaya Lakshmi Pandit, Salwa Nassar, Zahiya Ayyoub, Wadad Al-Makdissi Kortas, Najila Saab, Rose Ghorayeb, Suheir Al-Qalmawi, Jamal Karam Harfoush, Amina As-Said, Shafiqa Qorra Kala, Indira Ghandi, Edwig Juraydini Shayboub. James Barry, George Sand. 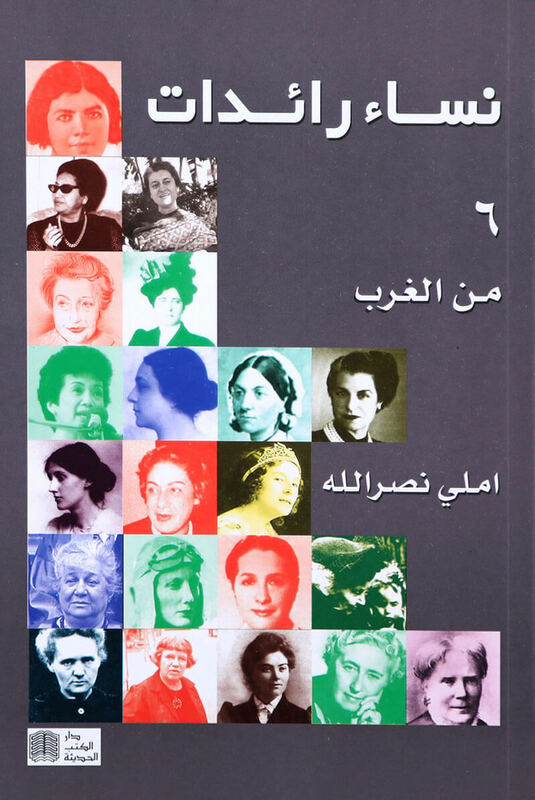 Marie Taglioni, Elisabeth Browning, Harriet Beecher Stowe, Bronte sisters, George Elliot, Susan B. Anthony, Florence Nightingale, Elisabeth Blackwell, Emily Dickinson, Sarah Bernhardt, Emilyne Bankhurst, Selma Lagerlof. Gerty Cori, Amelia Earhart, Margaret Mitchell, Margaret Mead, Berrel Markham, Edna Gardnerwhite. Alfa Mirdal, Barbara Mclintock, Helen Sawyer Hogg, Simone de Beauvoir, Jocelyn Crane, Chiang Qing, Corazon Aquino, Valentina Tereshkova. 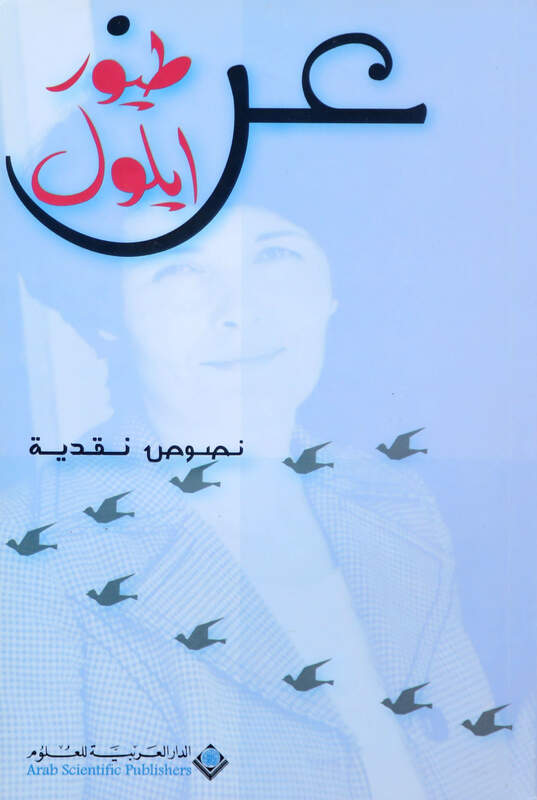 Emily Nasrallah collected and published this collection of studies and critical studies on her novel "Birds of September" to help students and scholars in their research and references about the book. Emily Nasrallah’s first and unique attempt at poetry. An expression of love and its transformations, these verses, written over decades, are stitched together in one long love song. 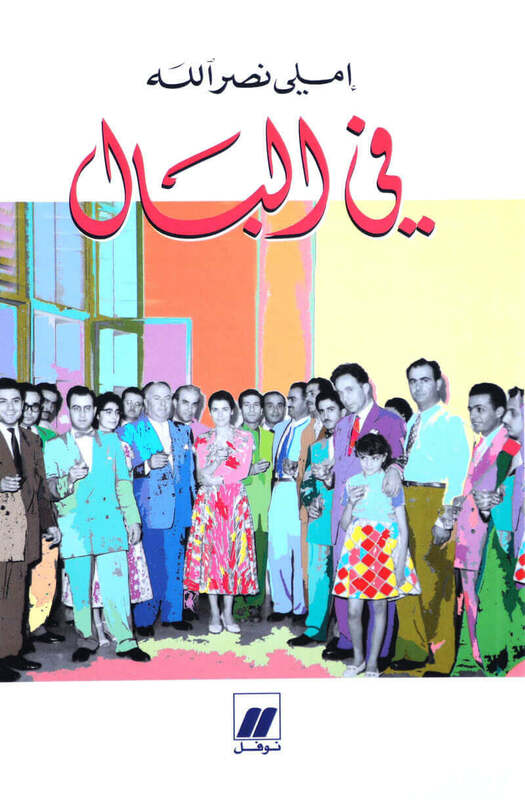 With her unique warm style, Nasrallah takes us on a new journey to rediscover Lebanon in the fifties. Using her journalistic background, she gives us her experience of the "beautiful days" of Beirut before the war. A rich journey spiritually and visually, she blends the personal and the public to go beyond her individual narrative to address the nation and the community. 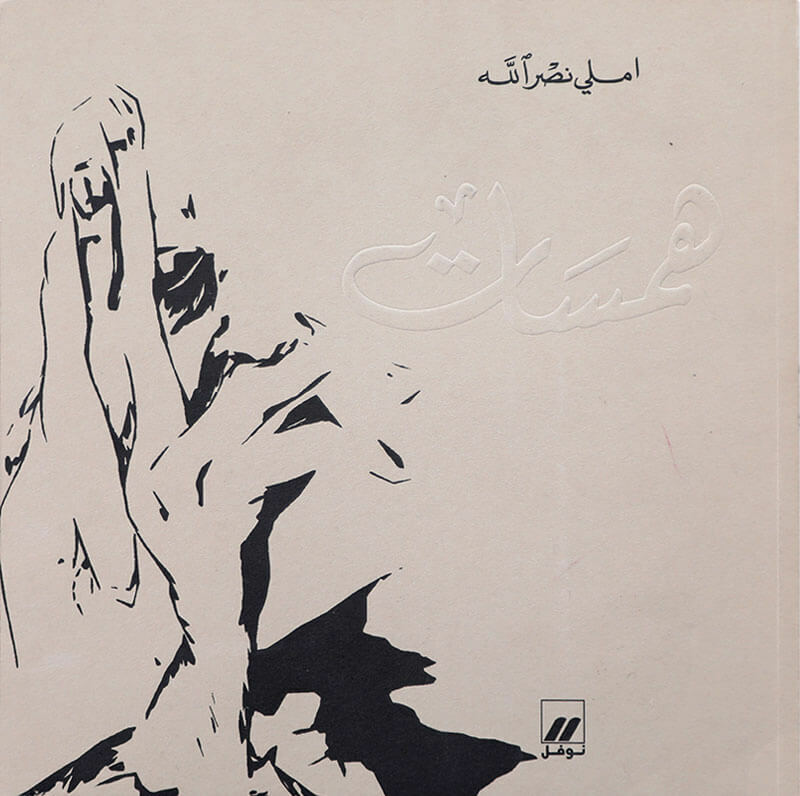 The book is also a tribute to artist Jean Mechaalany who has watercolor illustrations of these encounters. Al-Makan represents a closure to Emily’s literary legacy. It is both an autobiographical journey of the author's early childhood and a testimony to an era extending from the late 19th century into the mid twentieth century. It is the return to 'The Place' where she started, a place which remained with her and inhabited her writing throughout her life.